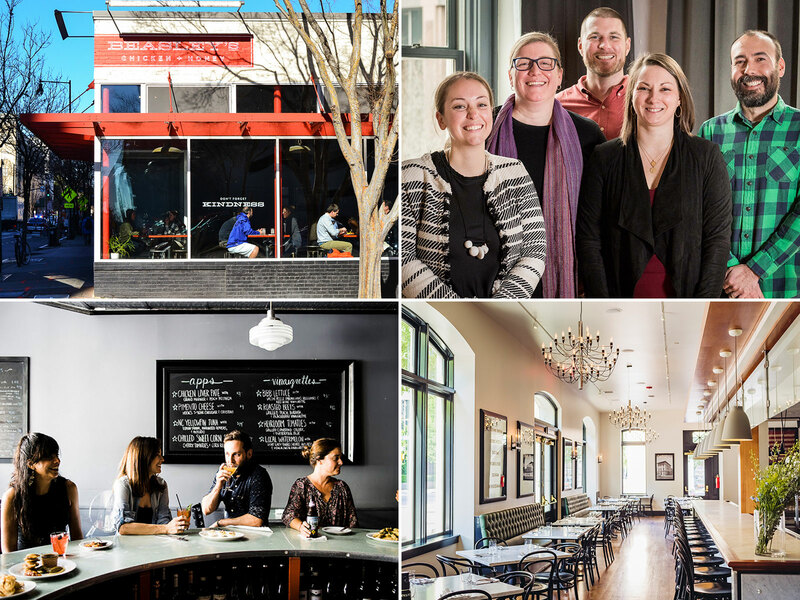 Meet the chefs and restaurateurs who are making restaurant jobs better. When it comes to working in the average restaurant in America today, there is good news, and there is bad news. The bad news probably won’t surprise you. As an industry, food preparation and serving post the lowest wages in the country, with half of workers earning well under the median living wage. Sexual harassment, brought to center stage with the #MeToo movement, has been more commonly reported by workers in restaurants than any other industry over the past two decades. When Just Capital, a survey group dedicated to corporate accountability, ranked 890 publicly traded companies in 33 industries based on worker treatment, “restaurants and leisure” as a category ranked second to last. In America’s more than 640,000 restaurants, most workers, whether in award-winning fine-dining kitchens or massive corporate chains, know that it is bad. In 2017, the turnover rate in accommodation and food services was 72.5 percent, compared to a total private employment turnover rate of 47.4 percent—putting restaurant turnover rate at 53 percent higher than the national average. When worker advocacy group Restaurant Opportunities Center United surveys restaurant workers, they find that “the biggest issues [workers] confront is wages first, benefits like paid sick leave, and mobility—especially on the basis of race, but also gender,” says Saru Jayaraman, the group’s cofounder and president. Much of this has been par for the course for decades, with an origin story in the brigade system that defined renowned European kitchens. When Anthony Bourdain wrote a tribute to Marco Pierre White’s 1990 genre-defining White Heat for the book’s 25th anniversary, he called the industry’s work conditions “a cycle of abuse that passed as learning one’s trade.” It makes a certain kind of sense that cooks made their work’s lawlessness and cruelty into a badge of honor. And yet, some operators are beginning to suspect that the rock-and-roll kitchen tales may have been something else: a myth that helped make the unbearable, bearable. And this brings us to the good news. Some of the improvements are happening for practical reasons. America’s tight labor market is tighter still in restaurants, the country’s third-largest industry, and kitchens have been particularly hard-hit by immigration restrictions. Restaurants now work harder to attract and keep good workers. They cast wider nets in hiring, and some restaurateurs now seek out returning citizens (people coming home from prison), for both kitchen work and the well-paid front of the house. And they seek to reduce turnover, a goal that many who’ve dropped the traditional tip model—by pooling tips across workers or by replacing tips with a living wage—say they’ve achieved. 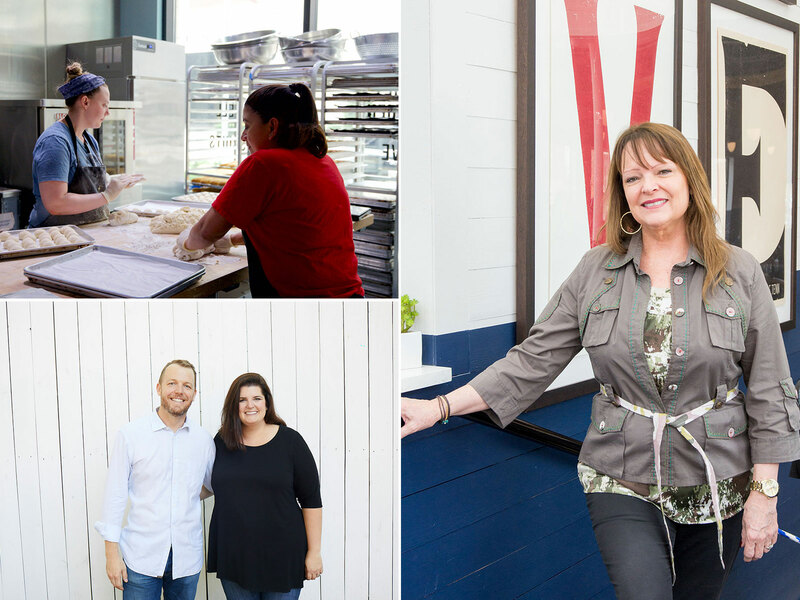 In the profiles that follow, you’ll learn about 19 American restaurants that are creating better workplaces for staff. So what does a great restaurant to work for look like? It may have an open kitchen, which operators say promotes better professional conduct, and open books, which helps workers learn the business. It may have set schedules and pooled tips, which take guesswork out of the job and promote stability. And there is almost assuredly a dedication to treating restaurant workers as something they have rarely been given credit for: professionals. 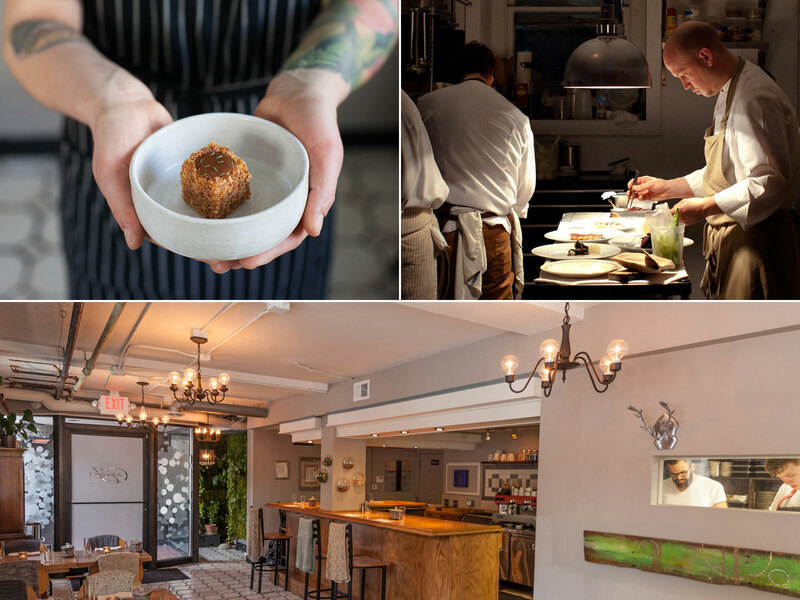 Setting high standards from the get-go: When visiting chefs come through Ashley Christensen’s kitchens at any of her five restaurants (or Aux, a commissary kitchen opened in 2015), prep includes an email explaining the careful work the group has done to root out harassment and unprofessional behavior post-#MeToo and setting the standard to which they’ll be held. “It gives us the opportunity to make sure the work we’re doing isn’t wrecked by someone who brings, perhaps, their own bad habits,” says chef-owner Christensen, who now makes discussing the company’s harassment policies an explicit part of training for new hires and a regular topic at staff meetings. “We have this opportunity to talk about this thing and contribute to our industry.” In addition to taking a strong stance on harassment, Christensen offers starting wages for untipped workers at 45 percent above minimum wage, health and dental benefits for all full-time employees, and vacation for all salaried workers. 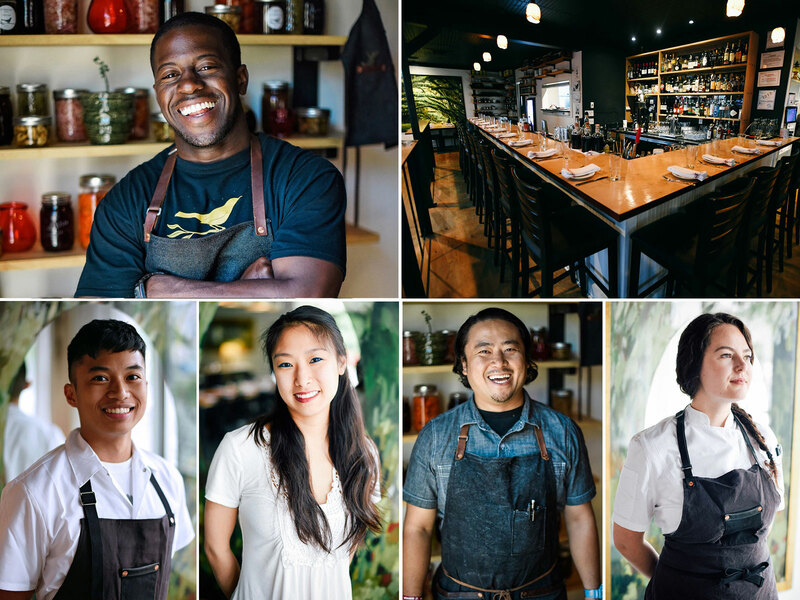 Regular schedules and maternity leave: With only 20 seats and a tasting menu, Milwaukee’s Ardent, open four days a week, shares plenty of DNA with traditional fine dining. 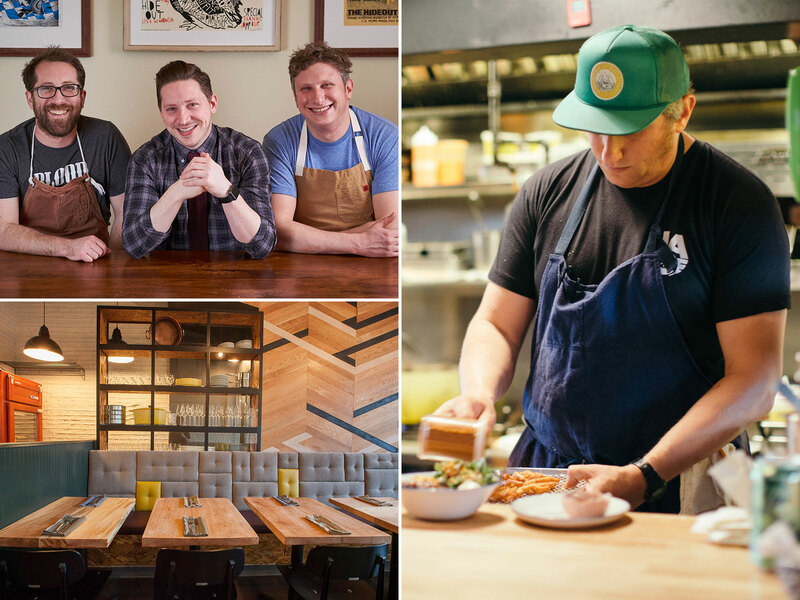 But when chef-owner Justin Carlisle, who came up in brigade-style kitchens, opened the doors in 2013, he was considering quality of life as much as the food. The thinking, he says, was “What’s the minimum I need to be open, and be able to pay the bills, and live without resorting back to the culture that I left?” Carlisle tries to bring that influence to bear on his two other concepts—Red Light Ramen and Laughing Taco—but it’s the policies at Ardent that stand out the most. Staff there get set schedules, living wages and pooled tips (which take guesswork out of the job and promote stability), cross-training between front and back of house, and a month of paid parental leave. 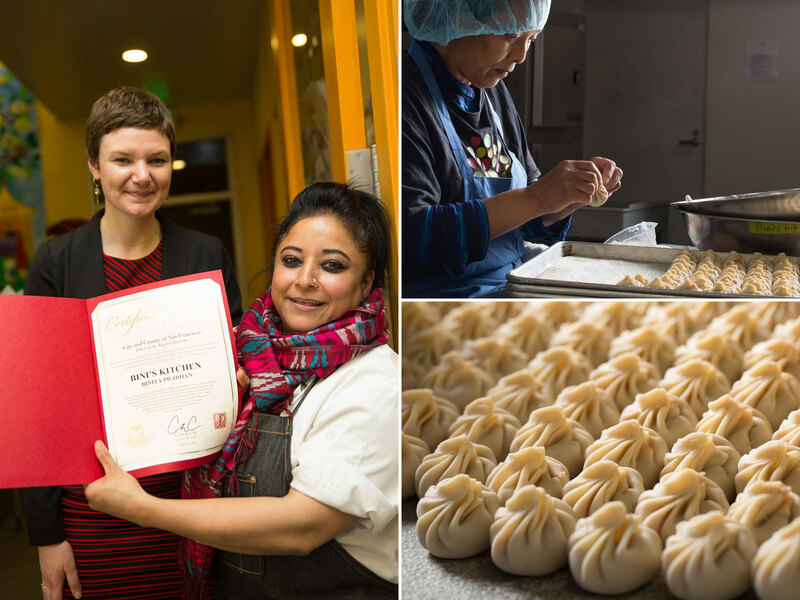 Transport subsidy and living wages: This Nepalese eatery got its start in 2012 as a pop-up, operating out of food incubator La Cocina. Today, chef-owner Binita Pradhan, a single mother from Nepal, serves takeout from a kiosk in San Francisco’s financial district. She sees a direct line between the wages she pays and her 14 employees’ transcontinental families. “It’s not one person that’s depending on our wages; they are depending on me from here to Tibet to Nepal to Guatemala,” says Pradhan. That’s why she pays full wages during training—workers, all full-time, start at San Francisco’s $15 minimum—and supplements them with transport assistance, emergency childcare funds, and five days of paid vacation. Therapists on staff: This trio of biscuit-forward breakfast places takes employees’ health very seriously—and thinks of it very broadly. In addition to paying living wages, emphasizing cross-training, and covering 80 percent of full-time staff’s health insurance premiums, they hired two therapists—one part-time and bilingual, for Spanish-speaking staff, and one full-time English-speaker—to help employees manage everything from personal challenges to workplace negotiations. 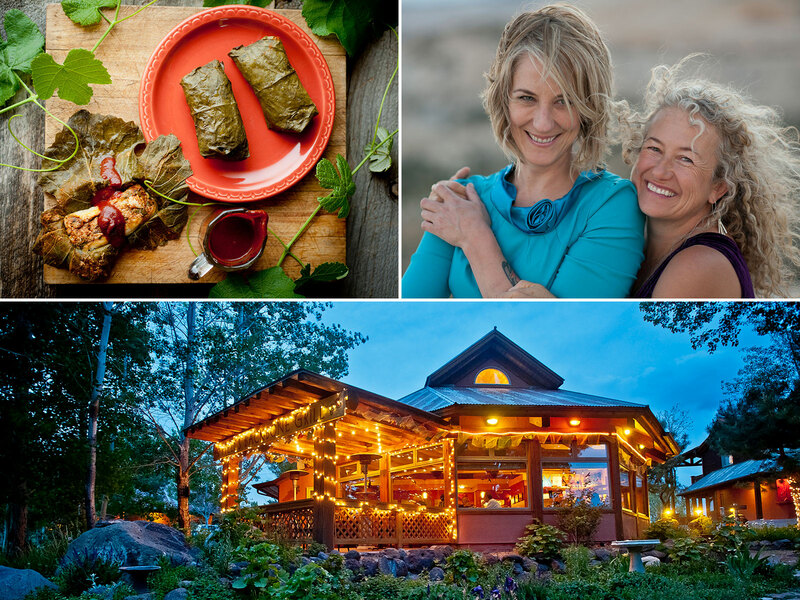 And, understanding that not everyone would buy the health insurance they could offer, chef-owners Karl and Sarah Worley built partnerships to offer affordable medication and doctors’ visits and to split the cost of therapy sessions for folks in crisis. “It’s given our leadership team a resource to make sure people are getting the help they need,” says Sarah—and it’s led to an 87 percent retention rate. 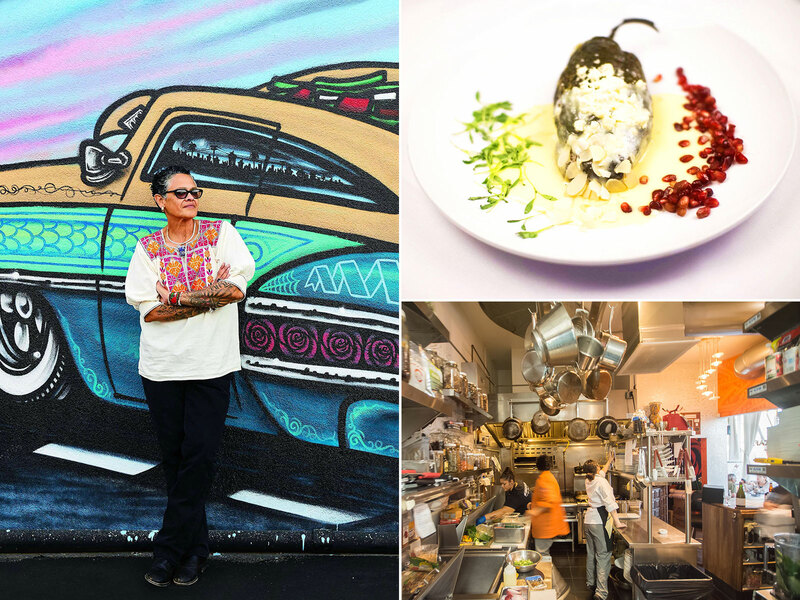 Top-tier wages and strong mentorship: When chef-owner Sonja Finn worked in elite West Coast kitchens, she came to a dismaying understanding: “We are providing luxury for people, [and] that luxury is supplemented by underpaying professionals,” she says. 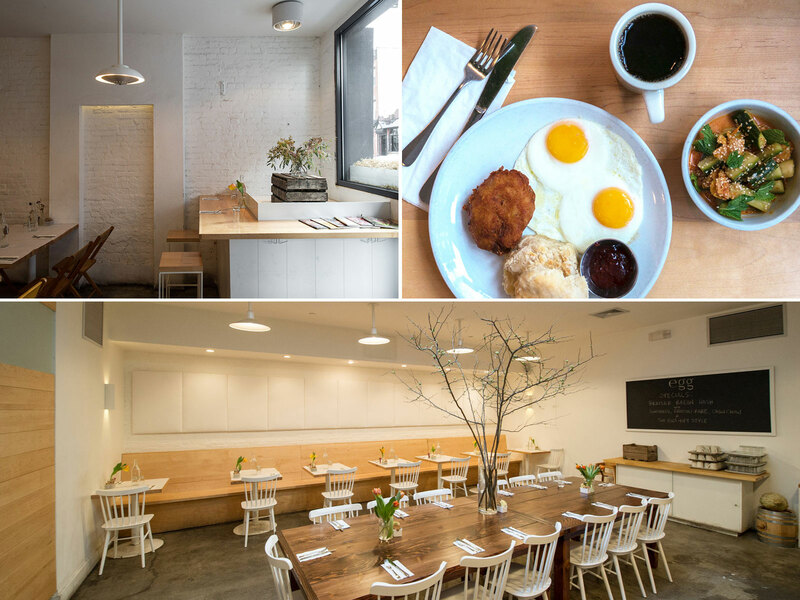 At Dinette, which opened in 2008, Finn tried tip-pooling to boost wages for her kitchen, but the effort ran afoul of labor law in 2017. So she retooled, abolishing tipping and raising prices by about 15 percent instead. Today, in a state with a $7.25 minimum wage—$2.83 for tipped employees—Finn’s kitchen staff start at more than double what’s required, and servers start at five times their minimum. What’s more: Kitchen employees accrue paid time off based on hours worked, and full-time workers get solid zero-deductible health plans, for which Finn pays 80 percent of the premium. 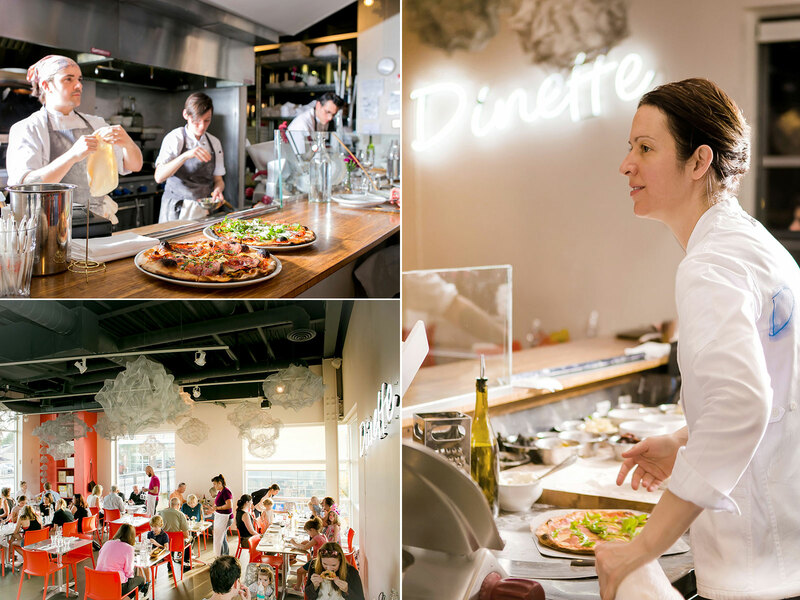 She also has a great track record of mentorship: Nine of Dinette’s alumni have gone on to open food businesses in town. Inclusive waitstaff and making employees' lives better: Some restaurants seek to improve work conditions with the use of human resources experts, but restaurateur George Weld, with the help of chef Evan Hanczor, has taken another tack with his 14-year-old breakfast-and-lunch eatery in Brooklyn’s Williamsburg neighborhood. HR’s goal, in Weld’s view, is “to keep [restaurateurs] out of trouble, not to advocate for employees.” Instead of using an internal HR staff, restaurant leadership recommends that employees reach out to Saru Jayaraman’s Restaurant Opportunities Centers United, a group that organizes restaurant workers to improve policy and working conditions, if they don’t feel comfortable speaking with Weld directly. Egg also sets schedules as far in advance as possible, sometimes more than a month out, which helps to create stability; feeds workers for free each shift; and lets employees buy ingredients at cost. 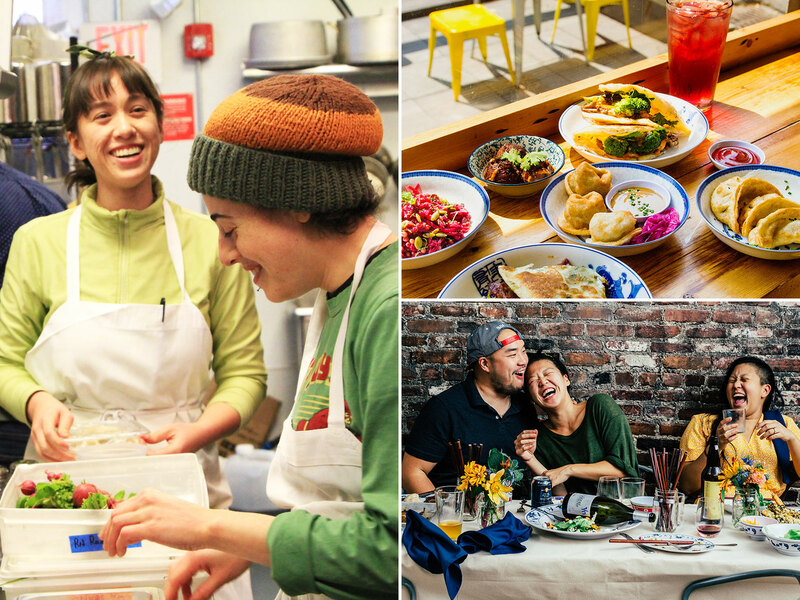 Those policies, says Weld, “are among the things restaurants can do for no money that make their employees’ lives better.” And in gentrified Brooklyn, Weld’s dining room stands out for having a staff that looks like the entire city—not just its high-end zip code. A talent incubator with health care: In 2017, this chef-y take on Midwestern casual introduced a 2 percent line-item charge on customers’ bills to cover employee health insurance, enabling Giant to offer employees coverage for $100 a month and to enroll them in the same plan that partners use. 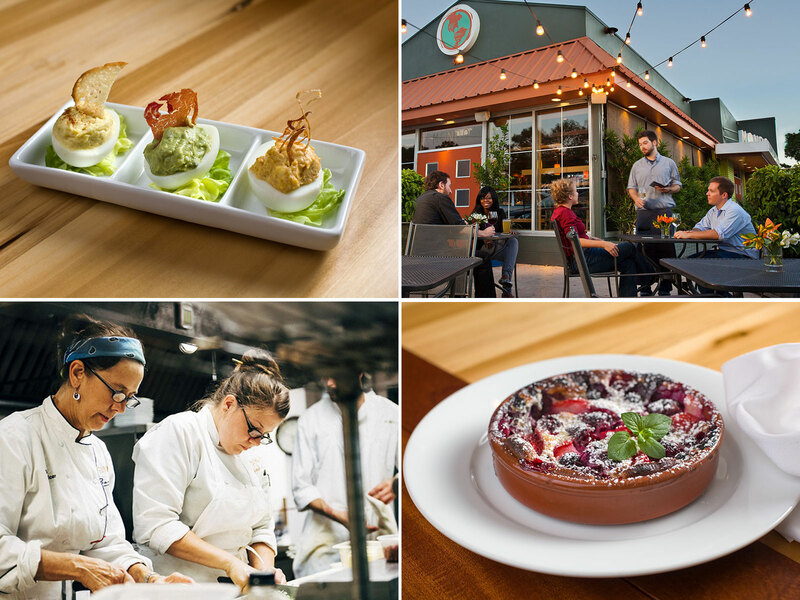 By early 2019, 24 of the 25 employees were making use of it, according to founding chef and co-owner Jason Vincent (a F&W Best New Chef in 2013), who says he wants Giant to be “an incubator” for talent. To that end, Giant also helps broker and then fund stage trips for staff, covering flights, ground transportation, and meals. The one catch? “We’re not going to pick up the bar tab,” says Vincent. 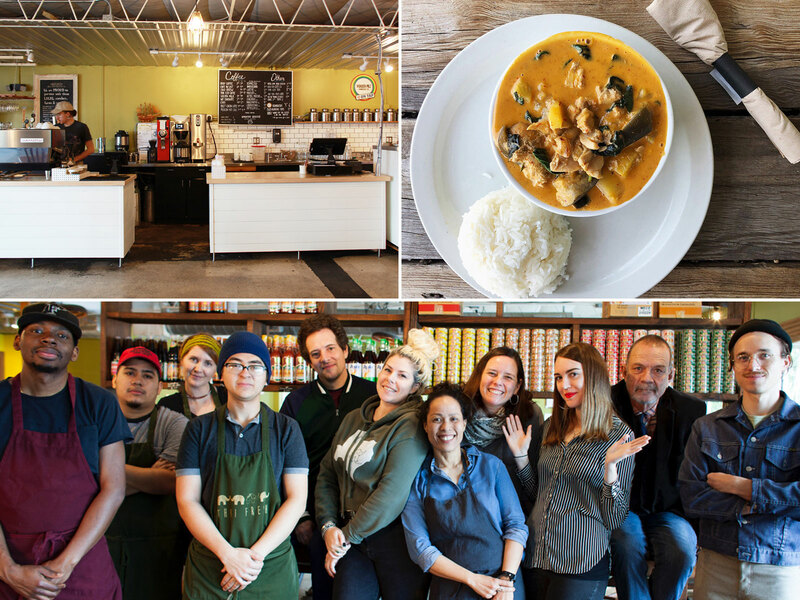 From top left to right: Lester Johnson Jr., Chris Ancarrow, Lester Johnson Jr.
Open-book management and employee training: When the Li siblings opened up this counter-service shop in 2013, the trio approached being an employer with the same creativity they brought to traditional Chinese dishes. In addition to wages above minimum, they cover 50 percent of health insurance premiums for workers at 30 hours and distribute tips through a pooling system. Co-founder Irene Li recently got a grant from a state workforce training fund to introduce open-book management as a training opportunity. Monthly staff meetings discuss Mei Mei’s profit and loss statement, set goals for efficiency or sales, and help train workers to run a restaurant along the way. “The team has awesome ideas because they’re on the ground every day,” says Li—and it has paid off. In 2017, Li says, the practice shaved 4 percentage points off their cost of goods sold in just three months. 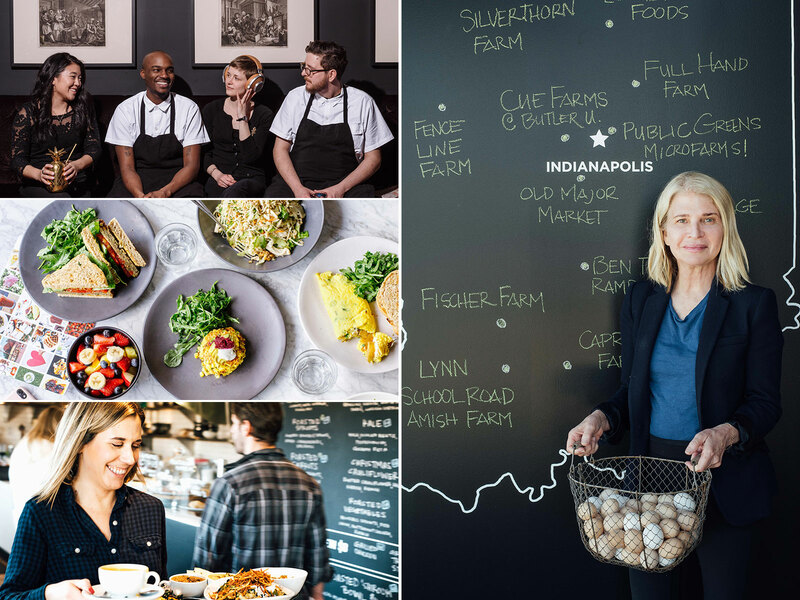 Anti-bias training and matched 401k plans: Despite being founded in 1989 during the early onset of chef-as-tortured-rock-star syndrome, this Midwestern group, now 13 restaurants strong, has long pushed workplace quality. “When I started my restaurant, I just thought, ‘This is a really fucked up system that treats people so poorly,’” says founder Martha Hoover. So, she “created our own template.” Today, the company gives all staff rigorous anti-bias training and offers matched 401(k) plans for full-time staff. Staff can access free legal advice and mental health counseling, organized in partnership with local professionals, and the Peer Fund, an emergency fund that offers loans (interest-free) or grants at the discretion of a committee. Full-timers get paid time off, health insurance, and parental leave. “My goal is to keep good people in my company,” says Hoover, who says her retention rate is a third higher than the industry average. Living wages for everyone: After eight years of running this deli and restaurant, Jam Sanitchat and Bruce Barnes were dismayed by the pay disparity between kitchen staff and servers. So in 2016, they tried a base living wage for everyone, banned tips, and hiked prices 20 percent. Sanitchat, the chef, accurately predicted she’d lose 15 percent of her profits—but sales bounced back in a year, and turnover practically disappeared. “The environment is totally changed,” she says. The policy has also allowed her to add health insurance for full-timers and paid time off for everyone. “I don’t want to go back; it’s working for me,” says Sanitchat. 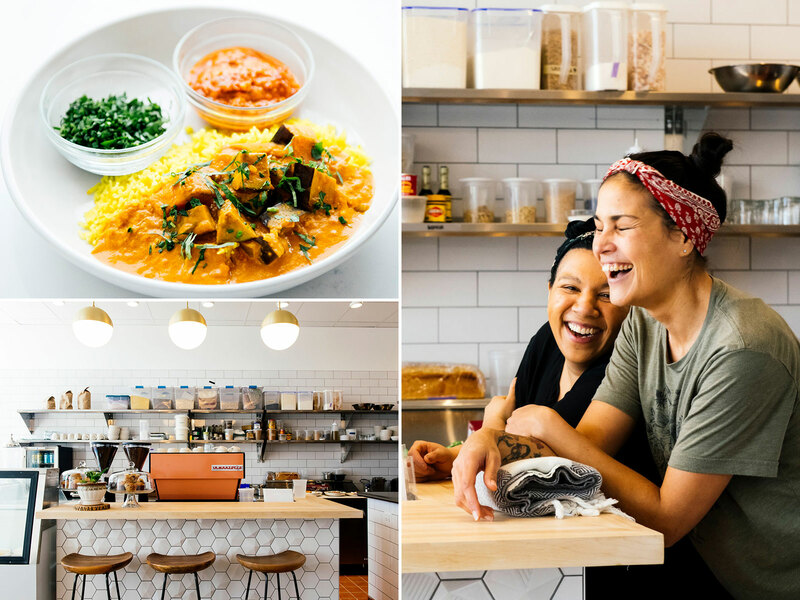 Open books and paid time off: When this counter-service café offering Indian home cooking, specifically cuisine from the state of Kerala (where chef-owner Vimala Rajendran was born), opened in 2010, its open kitchen wasn’t just a design choice—it made a moral statement. 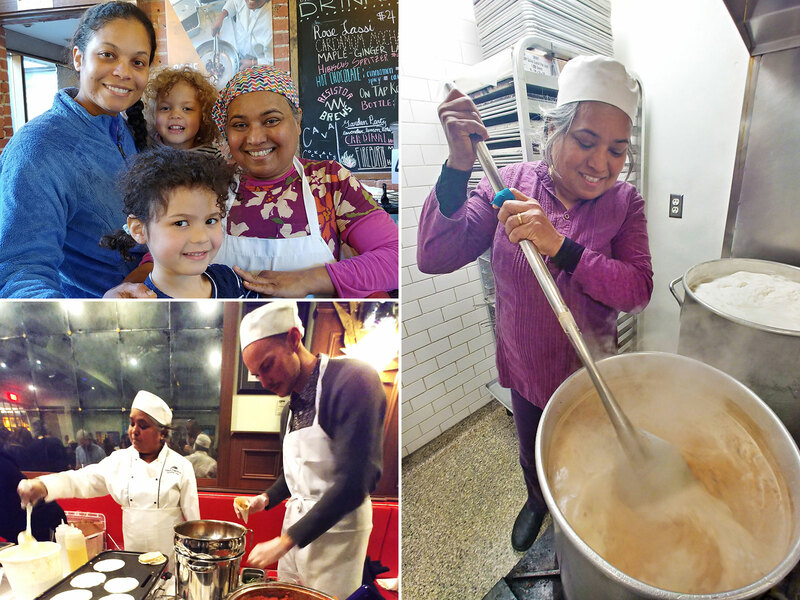 “The open kitchen for me is ... a way to show that my life is transparent,” says Rajendran. She shares profit and loss numbers with her staff, hoping to promote a sense of ownership and to provide transparency. The restaurant pays living wages, offers every employee one week each of paid vacation and sick leave, encourages cross-training across positions, and participates in a local Chamber of Commerce program that offers subsidized primary care for all employees. 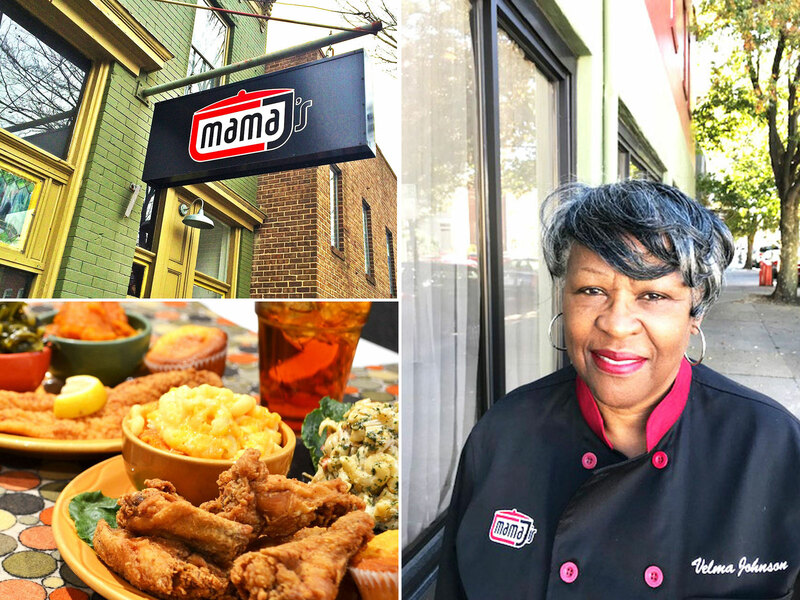 And to push other business owners to do better, she helped found RAISE, a ROC United–backed association of restaurant owners pushing the industry to take “the high road” as employers. 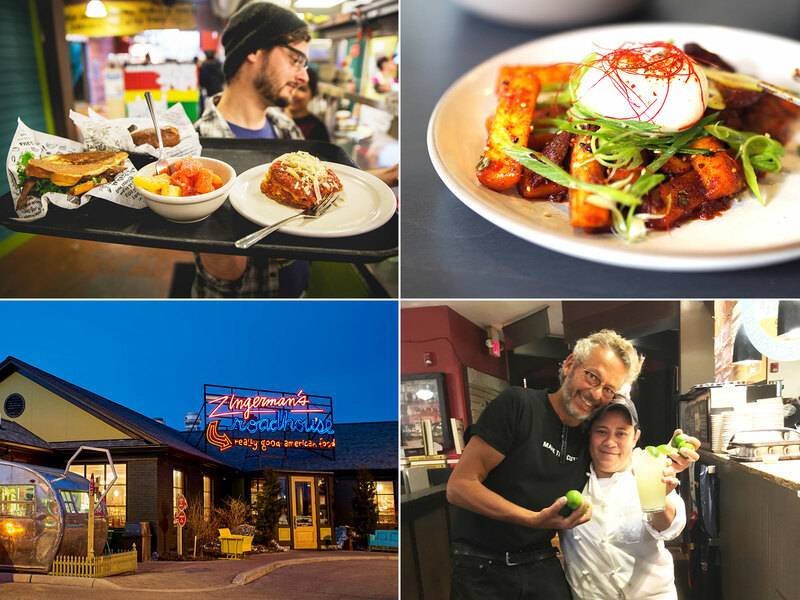 Employee aid fund and cross-training: Launched in 1982 by Paul Saginaw and Ari Weinzweig, this collective that began as a reimagined American deli is now made up of 15 businesses, including a new Korean eatery, Miss Kim. Wages and tipping policies vary among the businesses; Miss Kim pays living wages and is a tip-free restaurant, while other businesses stick more closely to minimum and let tips make up the rest. But all workers get paid time off based on hours worked, usually two weeks after a year, and can access an emergency fund. Their biggest standout is their intensive open-book management, which engages all staff in financial strategy and constant cross-training. “Most places teach people how to do their job, not how to run the business,” says Weinzweig. The approach is popular far beyond Zingerman’s itself. Since 1994, its ZingTrain business has shared the model with thousands of businesses (including Biscuit Love) nationwide. 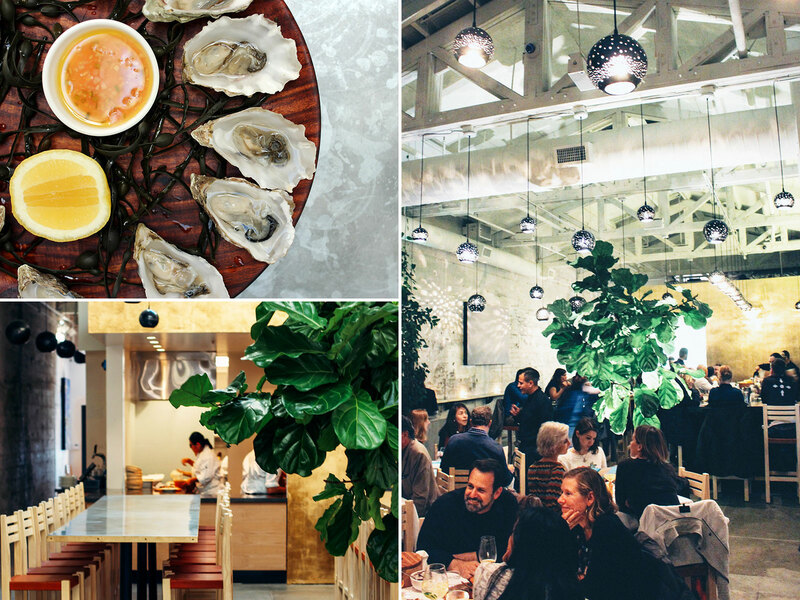 Methodology: In developing this year’s list of Great Restaurants to Work For, Food & Wine asked three questions: What keeps restaurants from being good workplaces? Who is known for being a good restaurant employer? How can we check? Here’s how we tried to answer them. What did we miss? We’ve done our best to give you an honest assessment of great places to work, but if there’s something missing, we want to know. We’re taking comments on this year’s list seriously, and we would love to hear suggestions for next year’s. To comment on this year’s list, fill out our Great Restaurants to Work For Survey, or email us at fwpro@foodandwine.com. To nominate a restaurant for next year’s list, please visit GreatPlaceToWork.com/GreatRestaurantsToWorkFor.